From dull to amazing! Take a look at the transformation of this patio. Sometimes, there are really areas in the house that we no longer use or we do not give much attention because we just can’t or maybe it looks dull or isn’t nice to stay in. It could be a certain room in the house, a blank spacious corner, a garden, or an outdoor space. 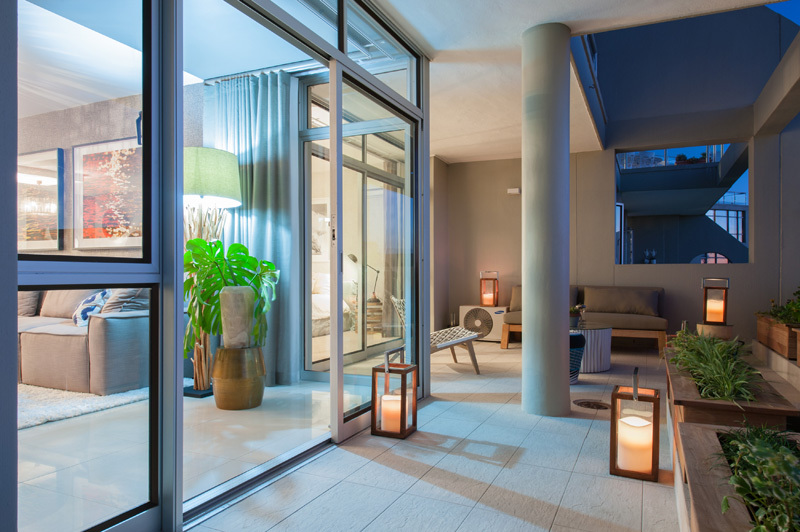 But did you know that these areas can actually be turned into stunning spaces only if you decide to transform it, revamp it and upgrade its look according to your needs and lifestyle? All you have to do is try doing it and you will surely love that space after the transformation. This is what happened to the space that we are going to show you today. 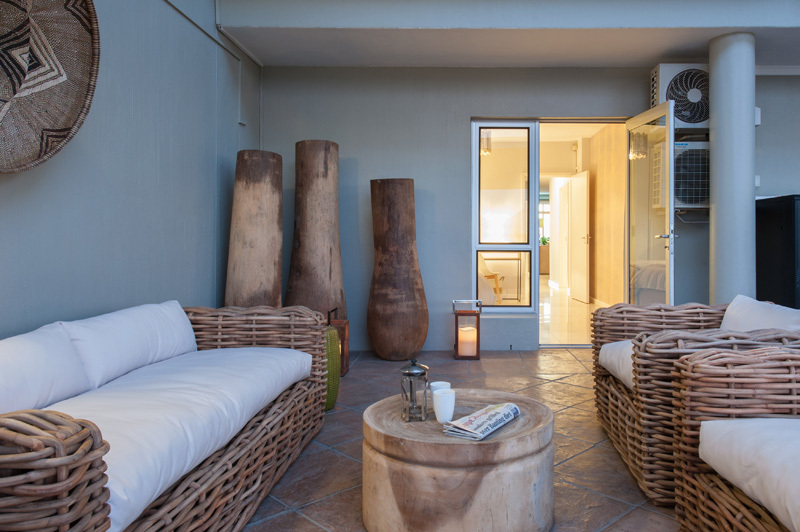 A renovation project in Cape Town, South Africa is designed by Hanno de Swardt of ONNAH DESIGN. The house has a patio that was neglected by the homeowners. It was indeed a good decision that they commissioned for a redesign of the area because the result is definitely stunning! And no doubt, after it was renovated, it became the favorite outdoor spot of the owners because of how beautiful it turned it. It became a nice place for dining, chatting, relaxing, reading book and others. Come take a look at the before and after images of the patio below. For sure, you will see the huge difference! Unique feature: A patio has a dull design and was updated into a stunning contemporary space. You will no longer recognize the space! The old patio looks boring and empty. All you can see there are plants and white ceramic tiles. But you can see that the area turned really nice after it was renovated! This patio is located in a townhouse with a large outdoor space but multiple areas needed attention. When it was revamped, it turned out really gorgeous! Notice that the flooring was changed and presentable furniture was brought in. Look closely here. You can see how the flooring added impact to the look of the area and how the plants were changed too in order to fit to the new look of the space. 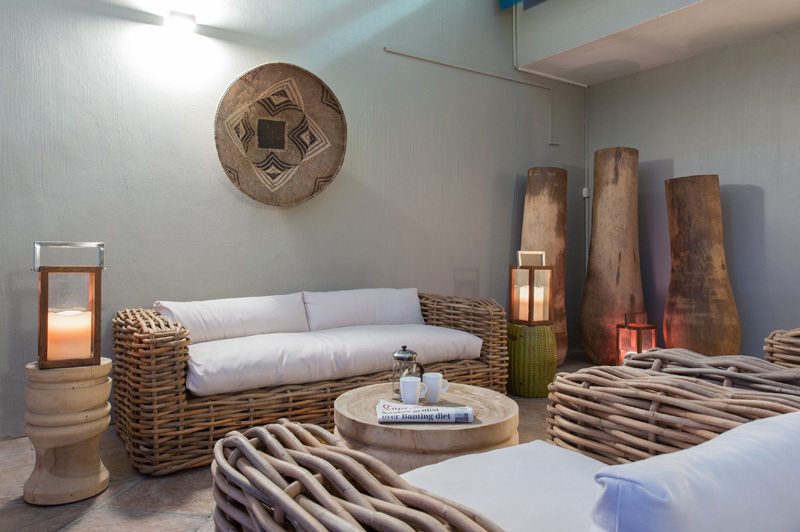 The first area in the patio is a small sitting area, which has added chairs, sofa, with a coffee table. Isn’t this a cozy place to relax in? 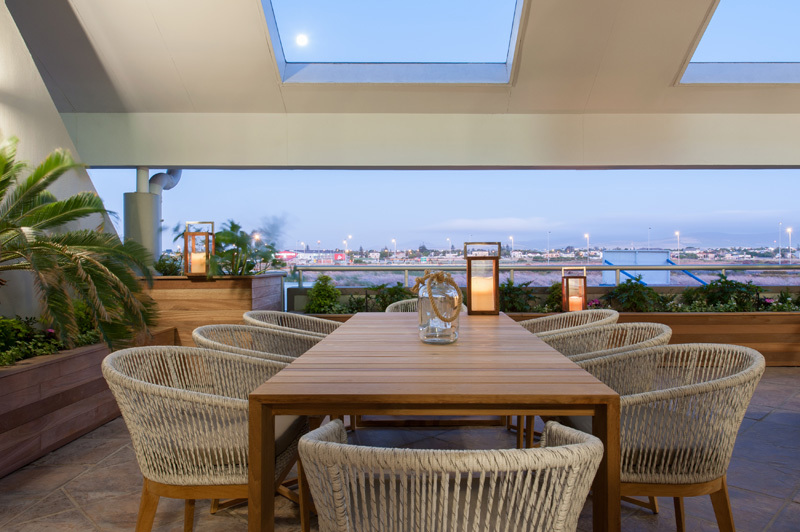 Once bare and boring, the space was turned into a dining area with added wooden planters around it as well as some dramatic lighting using simple lanterns and wall sconces to create a calm atmosphere. 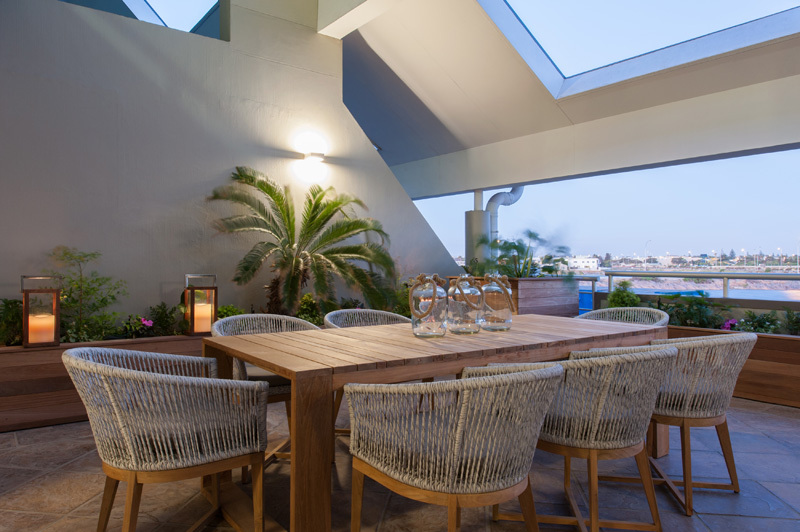 The second area was turned into an outdoor dining room. Custom planters have been added along the wall, and the mini palm trees were moved to open up the view. It brought in a wooden dining table and lovely chairs made from natural materials. 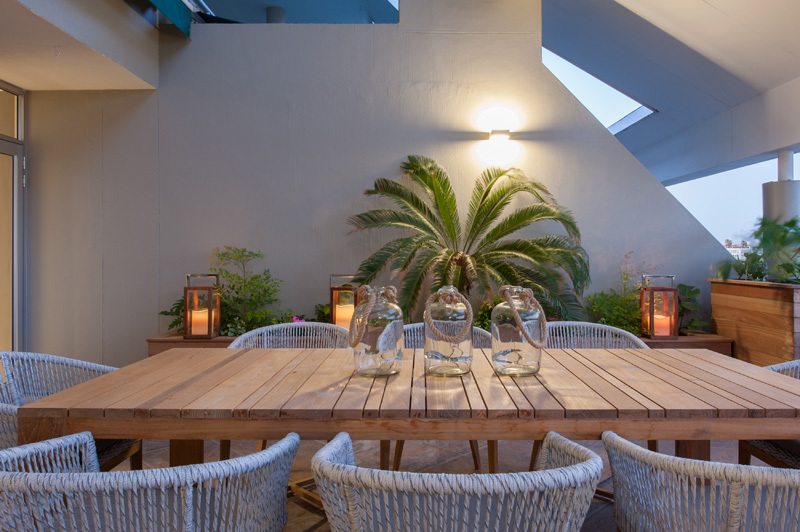 Furnishings have been kept earthy throughout the patio just like this wood table that extends the appeal of the wood planters. Can you see that view from here? It looks really nice, right? Which means staying in the patio would really be worth it! Who wouldn’t love the natural aura of this space? From the plants to the furniture as well as the decors, everything just looked so lovely and relaxing. The overall impact with the combined effect of the lights and furnishings turned this area into a cozy space to dine. In the third area, aside from removing the built-in bar, flood lighting was also removed. What replaced it is a cozy sitting area with a large comfy sofa and armchairs that define the casual sitting space. Isn’t this a stunning patio? It sure is! 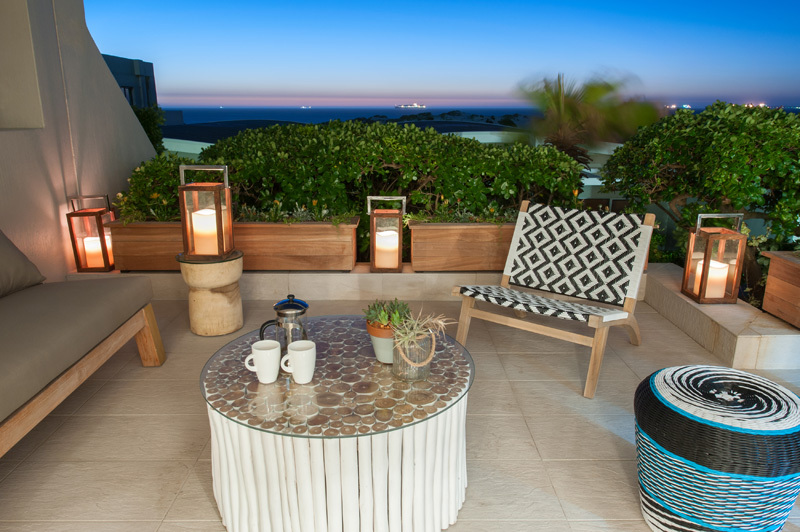 The images of this patio designed by Hanno de Swardt of ONNAH DESIGN was photographed by Johann Lourens Photography. Obviously, a good photography is important to perfectly showcase the beauty of a space. 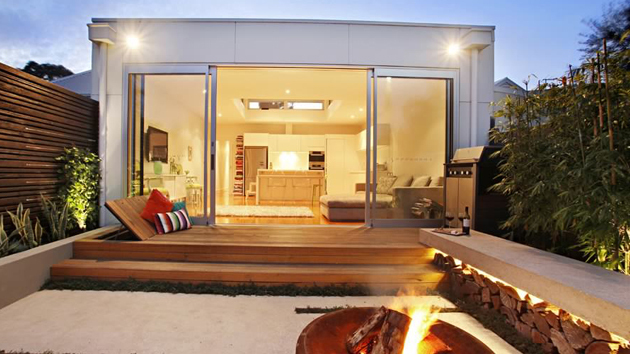 This patio is indeed something that every home owner would dream to own because of how comfy it is and how cozy it appears because of the layout, lights and everything in the area. Not all homes have a patio like this one. Hence, there is no doubt that the home owners of this house are very proud and happy to own one! The once neglected patio will now surely turn into a favorite hanging out spot for the home owners and their family, friends and other guests.